When a game is good, the only thing people generally want is more. Well, people think that Escape the Dark Castle is certainly good, and so they wanted more! And that's just what they're getting in this new Kickstarter campaign. It's not just got one, but three new expansions they're looking to fund. And considering their total, it's looking like people are pretty excited about it. Sure, games are cool and all, and pretty much all of them are great to play right out of the standard box... But many of us really want expansions! You know, the stuff that is able to take a game you love and really add to it, giving you new options and increasing the replayability. 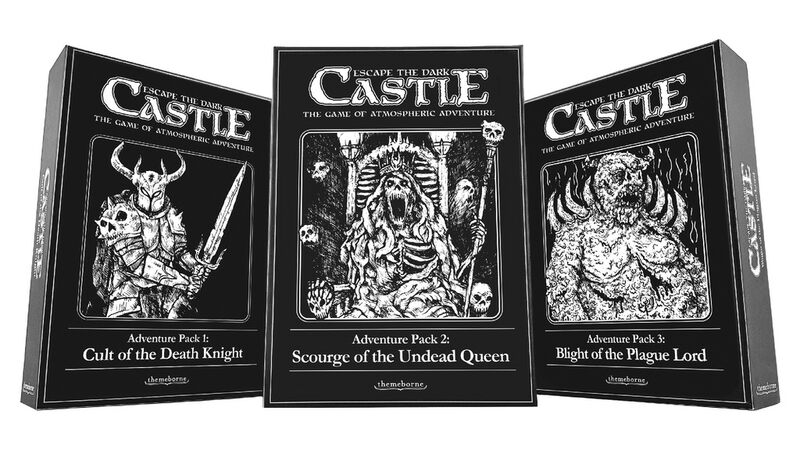 Well, over in the Escape the Dark Castle Kickstarter, they've added the Adventure Pack 1 expansion as an add-on as part of the campaign. Many of us have nostalgia for older games and the styles they used. 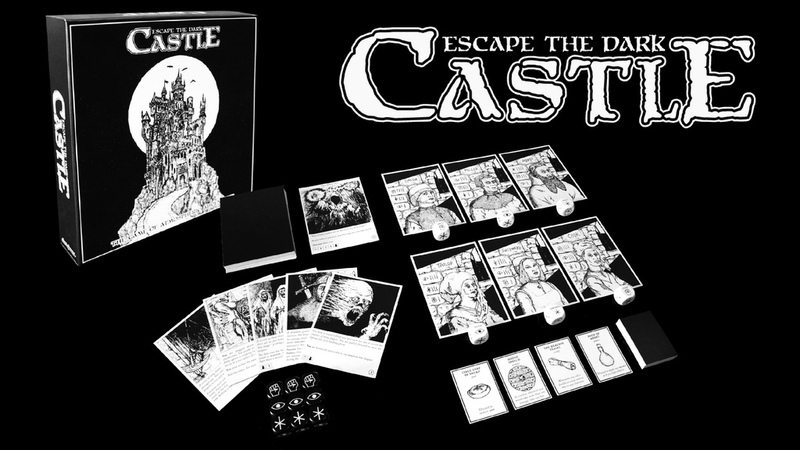 Escape the Dark Castle looks to recreate that "classic" look and feel, but brings in updated mechanics. In the game, players are trapped in the titular Dark Castle and must make their way out. However, it's not going to be easy, as there's plenty of traps, puzzles, and enemies that are all designed to make sure you never step outside the front door. The game is up on Kickstarter now.